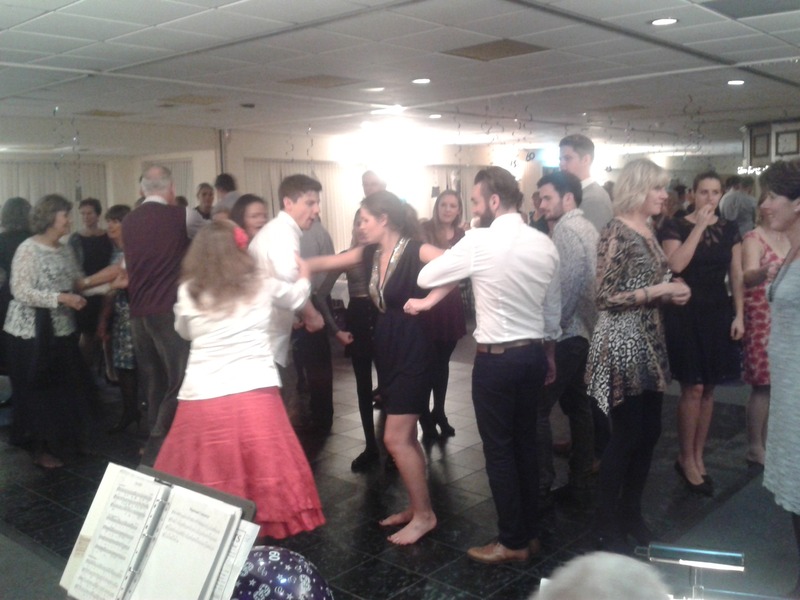 Great to hear from Liz over the Christmas break – we played for her celebration back in August at the Ferneham Hall in Fareham with caller Charles, and Mike, Luke & Ted in the band. 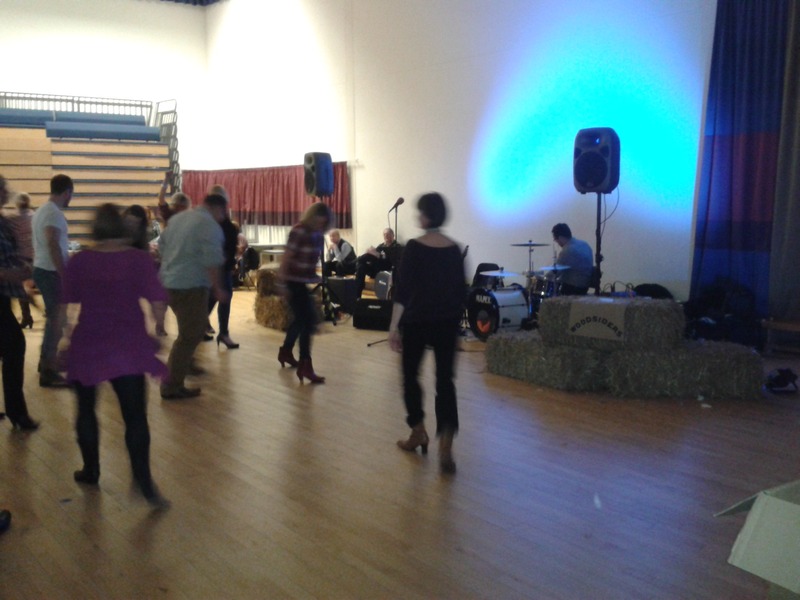 I meant to write to you in August to say how much we enjoyed our Barn Dance. The band and caller were all brilliant and gauged the abilities ( or not ) of our guests to perfection. Thank you so much. We would have no hesitation in recommending the Woodsiders.